Many Android devices now support NFC (Near Field Communication) and can read time clock proximity cards just like the old wall-mounted punch clocks. 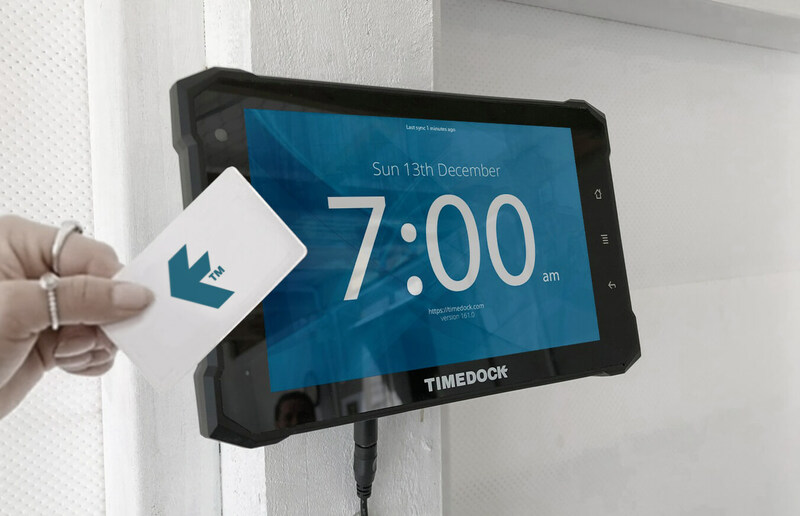 With NFC for Android, in conjunction with TimeDock, you can easily create your own modular time clocks that'll work together as one unit accross many locations. But what if I want to use an iPhone? Not a problem! We also support barcode-based ID badges for older Android devices, iPhone and iPad. But can't we just use one of those wall clocks? Yes! We can provide our own proprietary tamper-resistant purpose-built wall mounted time clock that works on the same NFC badges, providing you a single unified system for on-premise and off-premise timesheet tracking. Why use NFC tags for time-tracking? 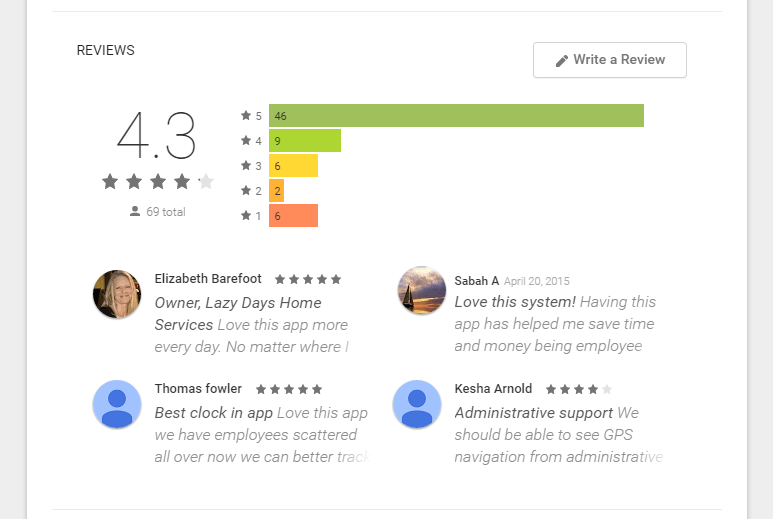 Most time tracking mobile apps are clunky to use, with a clutter of buttons, drop-downs and search lists. If your organisation is anything more than twenty employees you'll find them increasingly more difficult (and slow) to use. 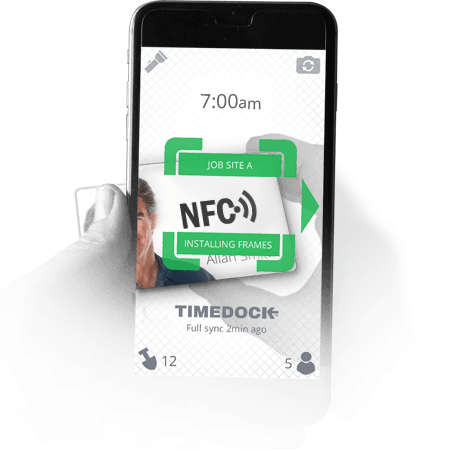 With NFC, all you need to do is tap employee NFC tags (or ID cards) to your mobile phone to clock in! Tap again to clock out. It's so simple. Ready to sign up? Try TimeDock for free!